On the 13th of July, Theresa May assumed office as the new prime minister of the UK. Her first tasks as PM closely mirror those you need to take as the Head of Ecommerce, from building a competent and effective team to communicating with key peers and stakeholders. Although you weren’t elected to office, there were people within your new organisation that thought you were the best fit for the job. Your job now is to meet (or better yet, exceed) their expectations and prove them right. Theresa May wasted little time before appointing her Cabinet. The earlier you can put together a team and define each member’s role, the faster you’ll be able to take action and work towards your key goals as Head of Ecommerce. Although you don’t quite have the authority to oust the people you don’t want or need in your Ecommerce team, you do have the ability to learn more about your team members’ strengths, weaknesses and interests. You may also have the opportunity to refocus your team members on different roles to better make use of their strengths and interests. Getting to know your team’s strengths and weaknesses lets you more effectively operate as a unit that exceeds the sum of its parts. Establish processes that put your team’s strengths first and you’ll quickly become more effective at achieving objectives than your predecessor. As Head of Ecommerce, you don’t have to worry about letters of last resort. However, it’s still important to put deputies in place and set up a clear process for them to follow in the event of your absence. Once you’ve established who will make important business decisions in your absence, hold a ‘nuclear briefing’ with your deputies to establish a clear, unambiguous process for them to follow if and when you aren’t available to act. From day one of your new job, it’s important to get off on the right foot with key peers, from the Head of Marketing and Head of IT to the people responsible for offline sales, customer service, purchasing and the product itself. At various points in your career, these people will be your allies and your foes. Although you’ll likely disagree on how to deal with obstacles and make progress at times, establishing a good relationship from day one makes compromise and forward motion far easier. Remember, you’re all working towards the same goal, and you’re far stronger united as a team than working against each other. Make it clear that you’re willing to listen and work together as soon as possible after your appointment and every aspect of cooperation becomes simpler. The better you know your team, the better you’ll be able to capitalise on their strengths and make progress towards your objectives. Holding a team meeting is a great way to build relationships with your team members, share your vision and get them on board. As the head of an important department, it won’t be long before you find yourself in a meeting with your peers in which you’ll be expected to report on your team’s progress and address their questions and concerns. Although it’s not quite as public as PMQs, answering the questions of your peers is an important part of your responsibilities. Go in equipped and you’ll be much more effective at communicating the progress you’ve made and the value you provide. Just like the PM, make sure you’re prepared, do your homework and stand your ground. Making a great impression on your peers inspires confidence and makes it clear that your team is off to a good start. August is usually a quiet month, both politically and in the world of ecommerce. However, with all the recent changes it’s likely that you’ll want to use this time to fix any problems and prepare your website for the upcoming festive trading period. 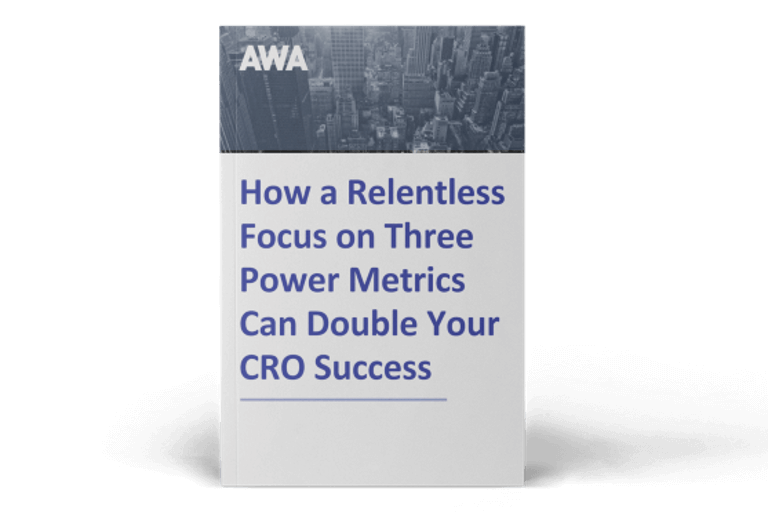 Now’s the time to audit your analytics account, establish processes for busier times, review your ecommerce strategy and optimise your website. Use this time wisely, as you’ll wish you still had it once your sales volumes begin to pick up later in the year. Our Google Analytics Healthcheck can quickly tell you whether your Google Analytics is set up correctly and identify areas for improvement. If you’re not yet using Universal Analytics or Enhanced Ecommerce, our team can help you get them in place and learn how to use the data to grow your business. 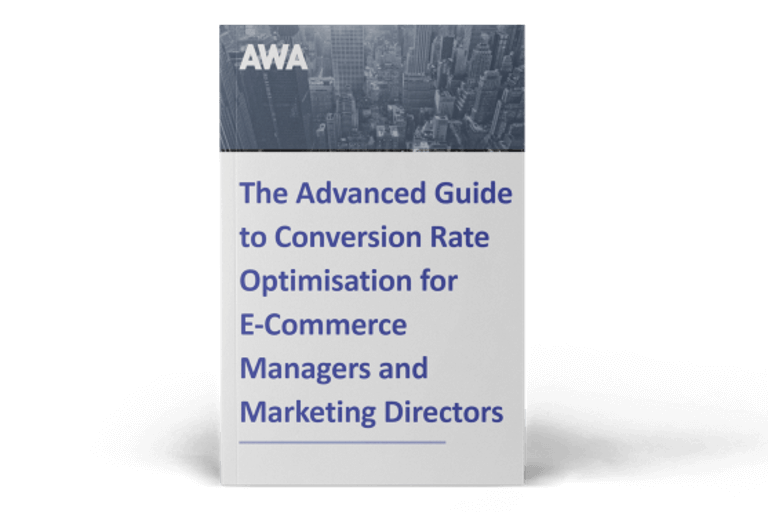 If you don’t already have a Conversion Rate Optimisation program in place, we can help you implement one with our Ongoing CRO service or our Toolkit and Training service. 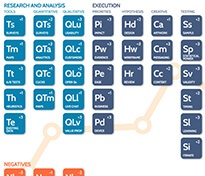 If you do have a CRO program in place but you need an expert opinion about whether it’s really providing value, we can audit your optimise your optimisation. To get started or learn more about how we can help you take action in your new role, contact us today.